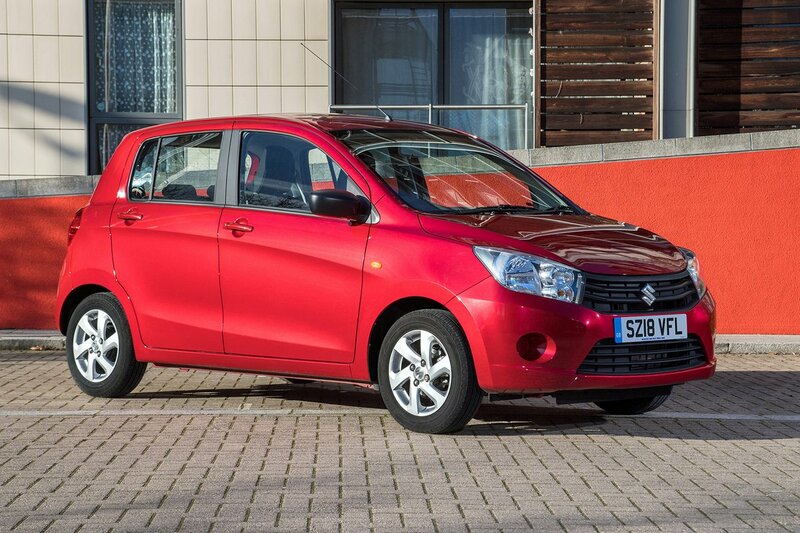 Suzuki Celerio Running Costs, MPG, Economy, Reliability, Safety | What Car? The Celerio is one of the cheapest new cars on sale today, undercutting rivals such as the Kia Picanto and Volkswagen Up. Discounts are relatively small, but you should be able to get a few hundred pounds off the price if you haggle hard with your Suzuki dealer. As you might expect, running costs are also suitably tiny. The Celerio managed an impressive 57.8mpg in our real-world True MPG tests – a better result than any other city car we've ever tested – and will bring low benefit-in-kind tax bills if you choose one as a company car. However, the Celerio is in a relatively high insurance group for a car of its size and power, so isn’t ideal for young and newly qualified drivers. You can also expect to lose more money in depreciation than with rivals such as the Skoda Citigo – this is worth thinking about if you switch cars every few years. Go for entry-level SZ2 trim and you'll get electric front windows and central locking, but not a lot else. Pricier SZ3 trim adds remote locking (you just press a button on the key rather than turning in in the lock), alloys and air-conditioning. However, rivals such as the Kia Picanto and VW Up are available with far more creature comforts. The Celerio scored better marks than any other city car in our most recent reliability survey – in fact, it was one of the most dependable cars full stop. Suzuki as a brand was voted the most reliable manufacturer, so all things considered there's plenty to be optimistic about. As with the majority of rivals, the Celerio comes with a three-year/60,000-mile warranty. 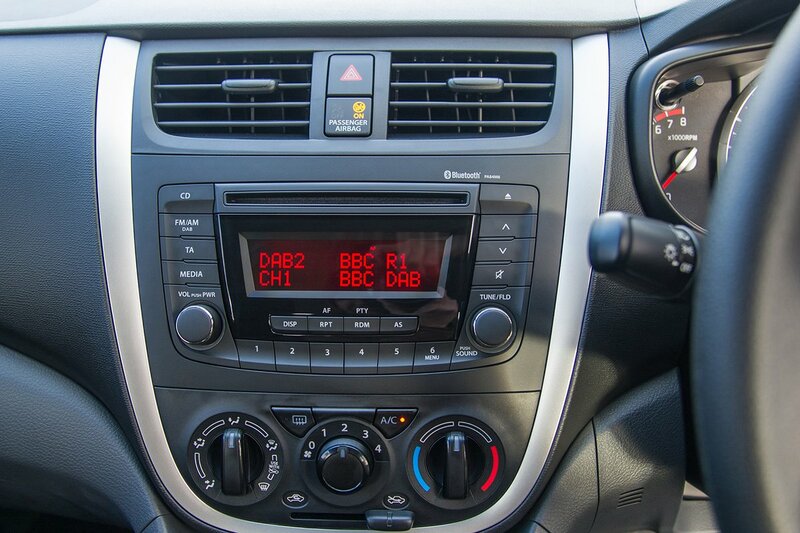 Stability control and a tyre pressure-monitoring system come as standard on all versions of the Celerio. Unlike rivals such as the Citigo, however, there’s no option to add automatic emergency braking. Six airbags are in place to protect you if an accident is unavoidable, but the Celerio still scored a disappointing three out of five stars in its Euro NCAP crash test in 2014, with just 61% awarded for adult occupant safety. Child safety was a more credible 74%, but the Citigo managed a better (80%) score. The Celerio was found to be better than its key rival at protecting pedestrians, though. Security kit includes an engine immobiliser and locking wheel nuts. An alarm isn't available, even as an option. 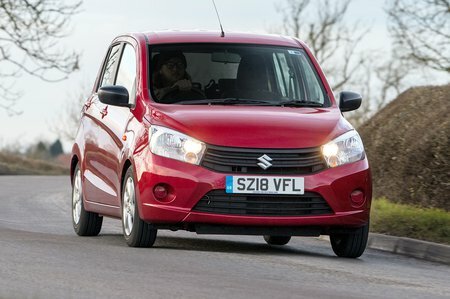 The Suzuki Celerio is cheap to buy, frugal and surprisingly spacious. However, its interior feels low-rent and there aren't many modern safety aids.